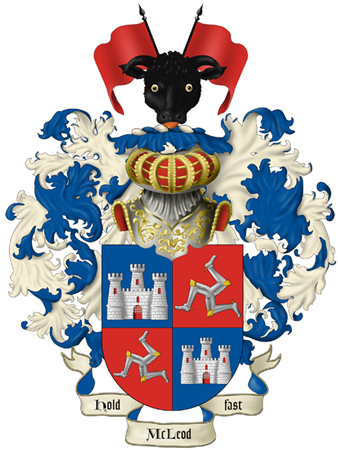 EVERY FAMILY/PERSON SHOULD BE PROUD OF THEIR COAT OF ARMS! HERALDRY BEGAN IN ENGLAND DURING THE 12TH CENTURY AND AFTER MANY CENTURIES COATS OF ARMS WERE GRANTED BY NO-HERALDIC AUTHORITIES (TRADESMEN). HERALDIC COATS WERE PASSED FROM THE FATHER TO THE SON THAT INHERITED THE FATHER’S LAND, THEREFORE THE SON WOULD BE THE NEW BEARER OF THE COAT OF ARMS. AS YEARS HAVE PASSED THERE HAS BECOME VERY MANY FAMILY COATS OF ARMS, MORE COMPLEX, PERSONALISED AND UNOFFICIAL, UNREGISTERED AND CROSS RELATED BETWEEN DISTINCT AND UNRELATED FAMILIES. 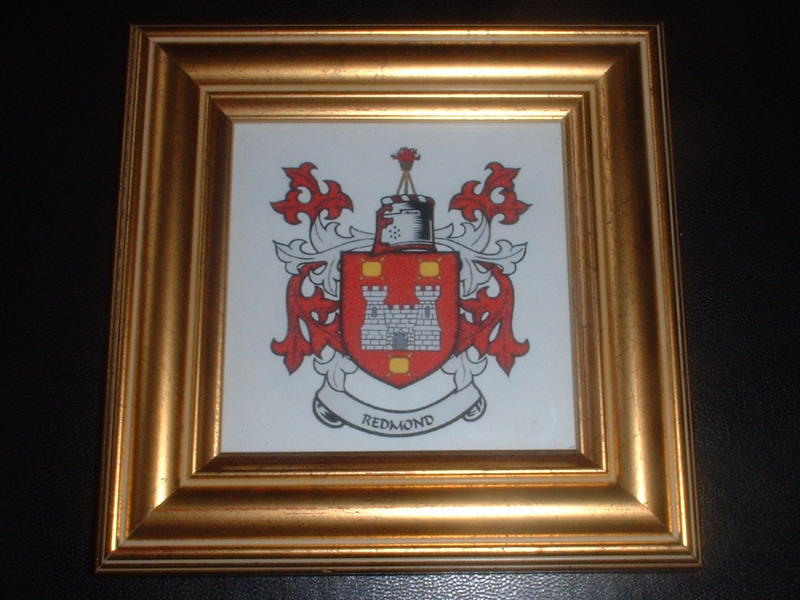 AUTOGRAPHSCOVERS OFFERS YOU THIS OPPORTUNITY TO PURCHASE YOUR COAT OF ARMS, COMBINED WITH CHRISTIAN AND SURNAME WRITE-UP ALONG WITH A COUNTY PROFILE DESCRIPTION ALSO WITH MAPS ETC GOLD FRAMED OR IN PRINT ON GOLD PAPER AND THEREFORE GIVING YOU THE PERFECT CHANCE TO OWN A FOREVER KEEPSAKE OR THE PERFECT XMAS, BIRTHDAY SURPRISE GIFT AT THAT AFFORDABLE PRICE! 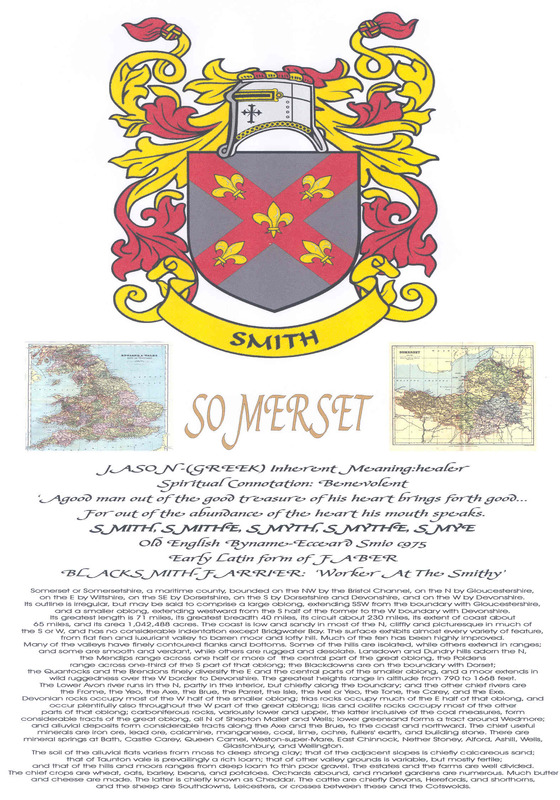 CHRISTIAN AND SURNAME WRITE-UP ALONG WITH A FULL DESCRIPTIVE COUNTY PROFILE, WORLD COAT OF ARMS AND AREA MAPS MOUNTED IN A GOLD FRAME SIZE 13”x10”(297x210mm) HANGS OR STANDS! 5/ IF YOU ARE NOT OR INTENDING TO BE A PAYPAL MEMBER THEN DON’T WORRY AS WE ALSO ACCEPT CHEQUES, POSTAL ORDERS AND OF COURSE CASH! !